Sage Run will be eligible for Honors starting Summer 2019. Please check back later. 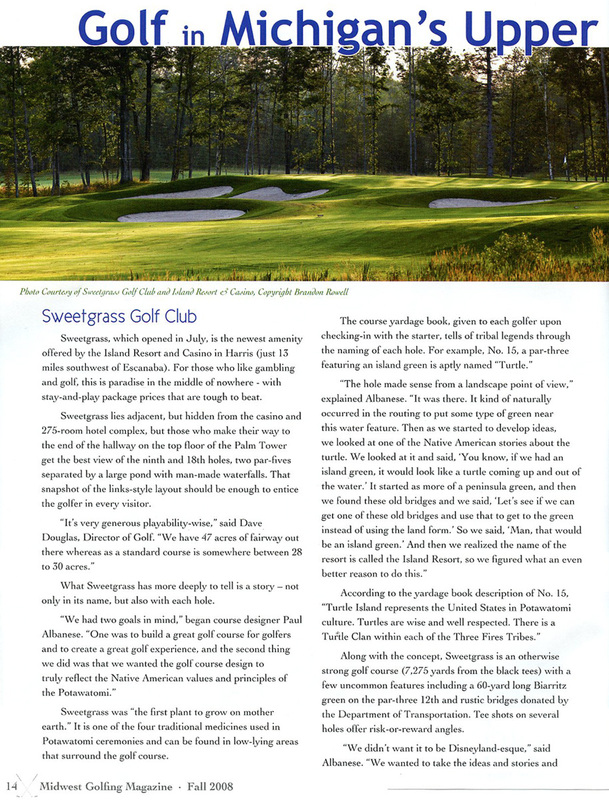 In its first year of eligibility, Sweetgrass Golf Club, was named No. 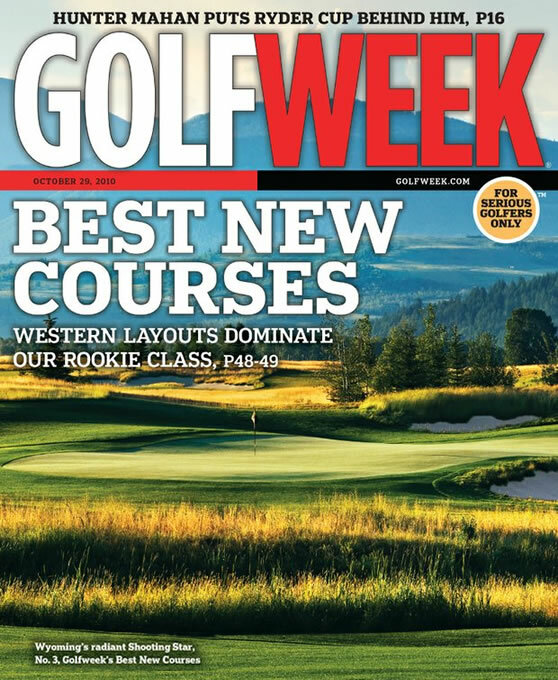 20 in Golfweek Magazine’s 2009 ‘Best Courses You Can Play’ state-by-state rankings; besting nearly 700 Michigan facilities. 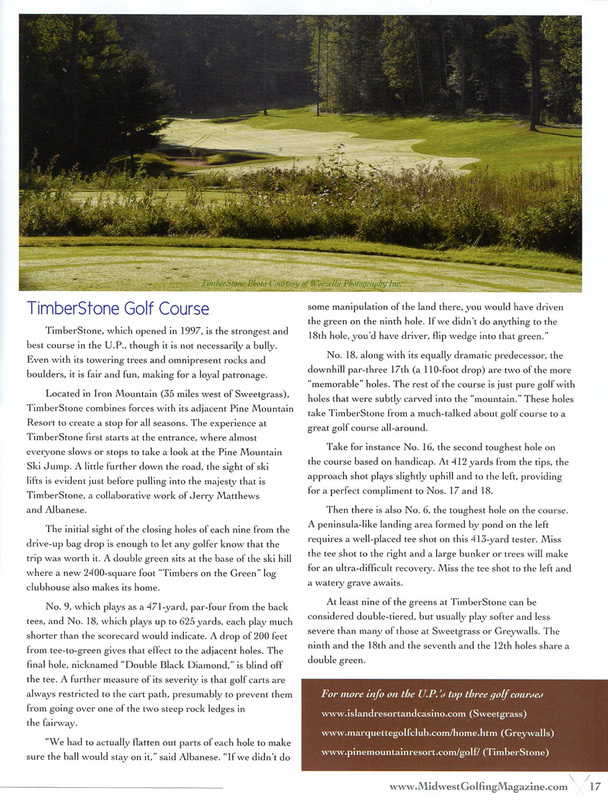 Sweetgrass, TimberStone and Greywalls Golf Courses were featured in the Fall 2008 Midwest Golfing Magazine. Click on thumbnails to view articles. 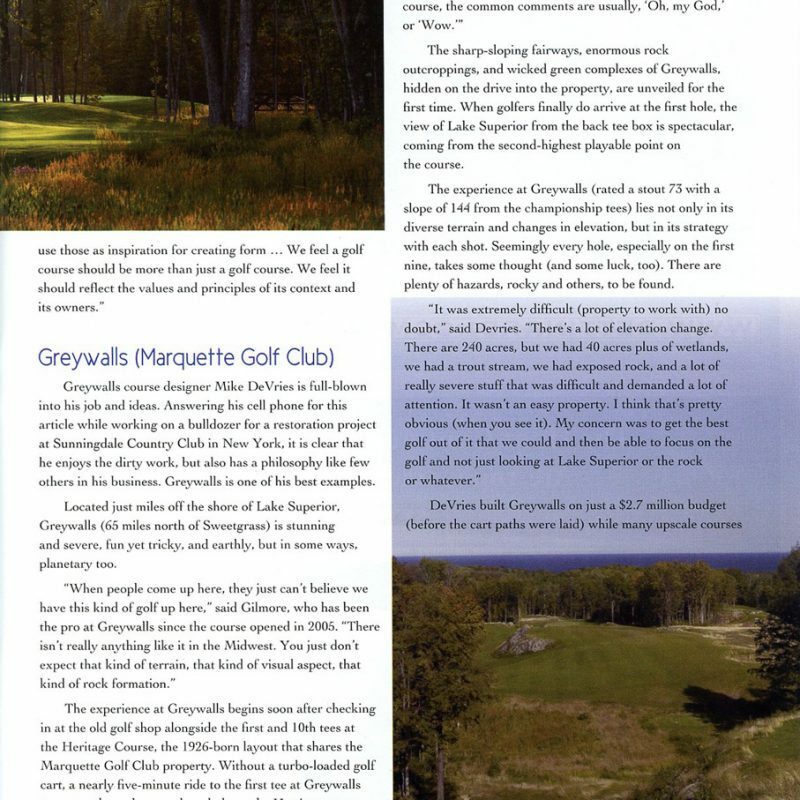 Greywalls (Marquette Golf Club) cont. 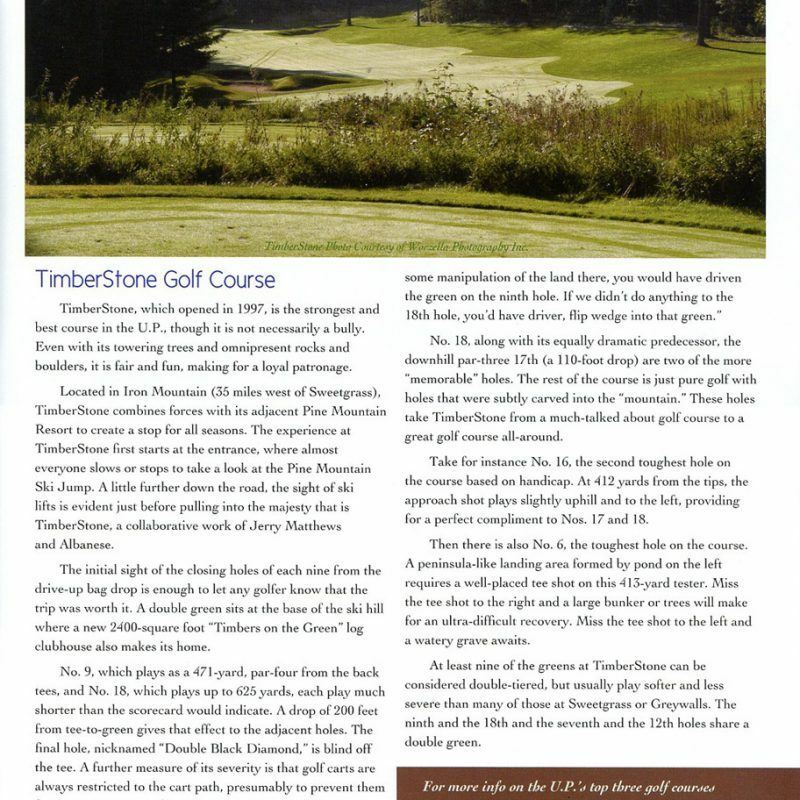 Below are comments from media members from the September FAM tour who visited the Upper Peninsula, Sweetgrass, and partnership golf courses. Sweetgrass Golf Club is without a doubt an excellent track. 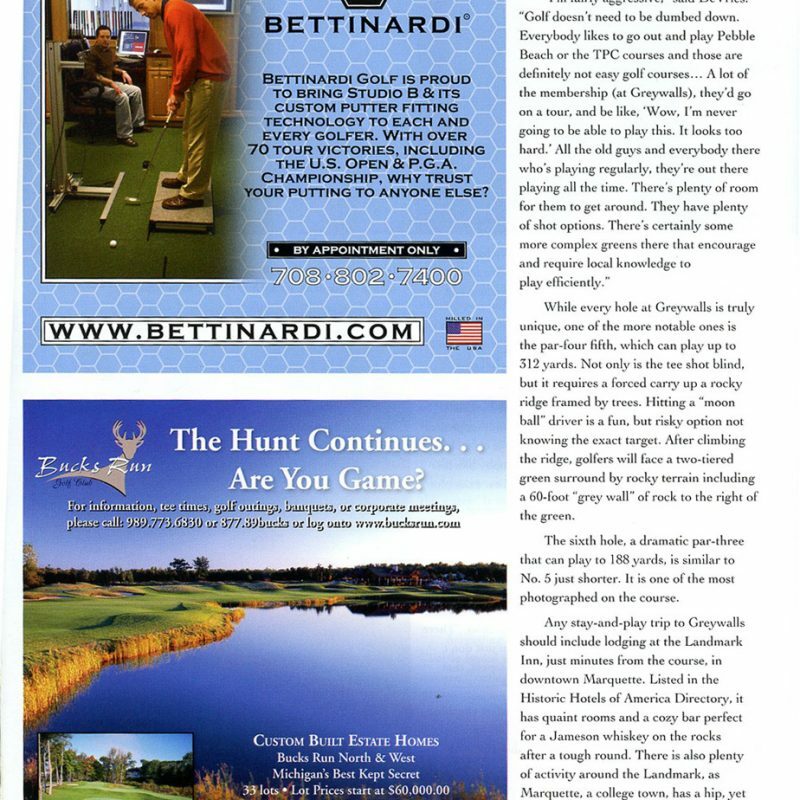 It is playable by all types of golfers and will test your entire game. Each hole is properly named as it incorporates a special trait paying homage to the Hannahville Band of the Potawatomi Nation. Plan on playing it twice because after stepping off the 18TH green and adding up your score, you will be yearning to knock at least six strokes off your first round score….at least that is what I did. When people think of Michigan’s Upper Peninsula, great golf probably does not come to mind. But that is quickly changing and rightfully so. The natural terrain the course designers have to work with cannot be matched. Within a short drive from Iron Mountain, you can find fantastic courses at great prices all playing totally different. At the end of the day, you will have a smile on your face regardless of your score. The beautifully conditioned Sweetgrass Golf Club features ultra smooth and fast greens and plays to 7,275 yards from the black tees. It has five bridges on it rescued from various county roads around the area when taken out of use. The old one-lane car bridges are a nice look and add to the course ambience. 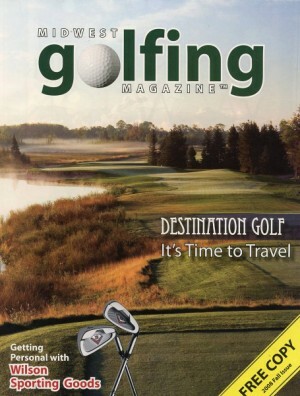 Michigan’s Upper Peninsula offers some tremendous golf in a natural setting. 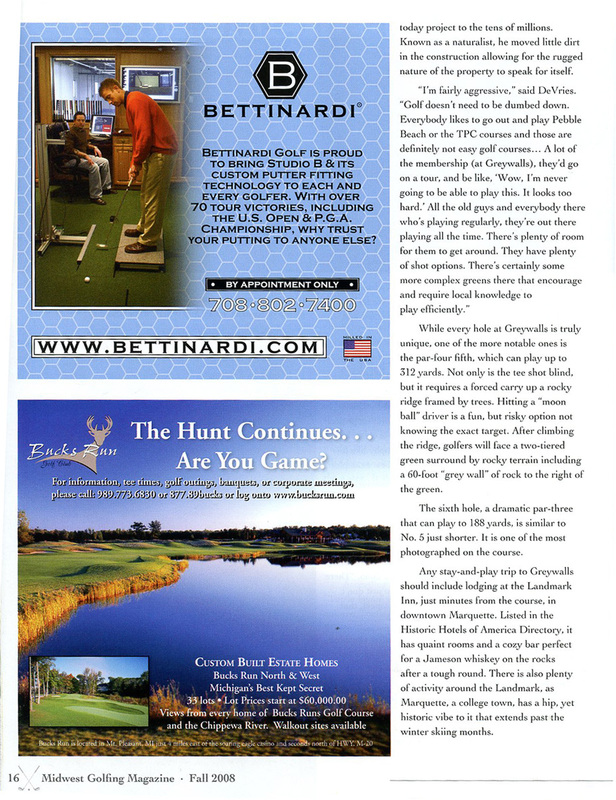 The people here are ultra friendly and go out of their way to ensure your golf experience is a great one! 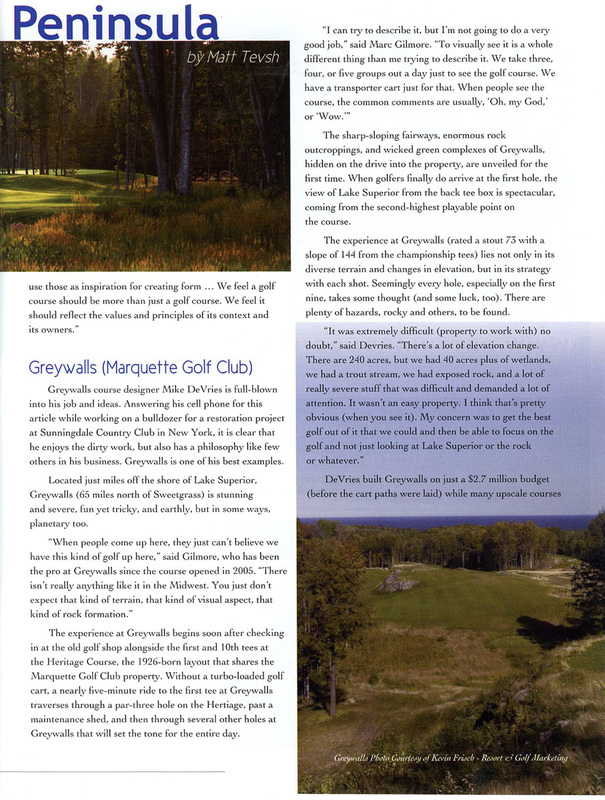 A recent trip offered three excellent courses, Sweetgrass Golf Club, TimberStone at Pine Mountain and Marquette Golf Club where we would play the Greywalls course. 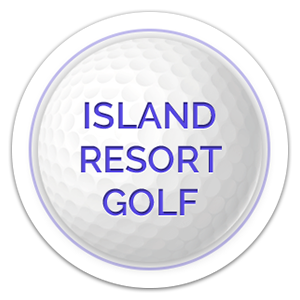 You may be able to find a stay-and-play package for two nights at the Island Resort & Casino located in Harris, Michigan and three 18-hole golf rounds at these courses for $200 per person, based on double occupancy. How’s that for a deal in 2008! 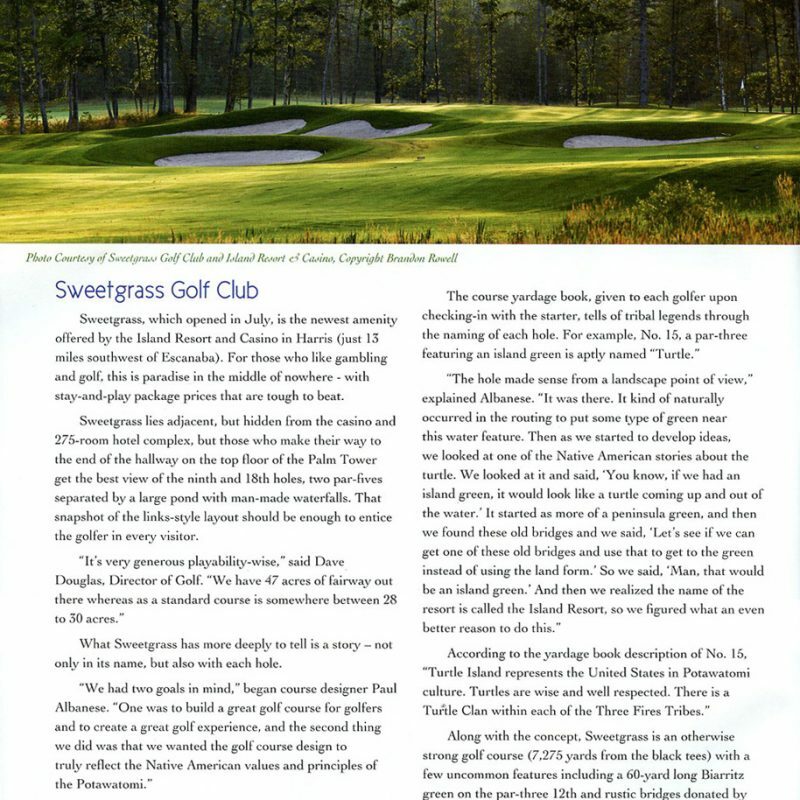 Sweetgrass, as its name implies, is one sweet golf course brought to us by, soon to be well known golf architect, Paul Albanese. He has taken some of the ancient lore and stories of the local Hannahville Band of Potawatomi Nation, and crafted holes that reflect these stories in a genius way ... understanding how the stories fit the holes adds an exciting dimension to playing a round of golf – and it's lots of fun to play. My trip to play golf in the U.P. was a very pleasant surprise. We played three courses up there and each was a gem unto itself. Each sculpted craftily into its topography, from the mountainous and tree lined TimberStone, to the glacial and granite outcroppings that define Greywalls. 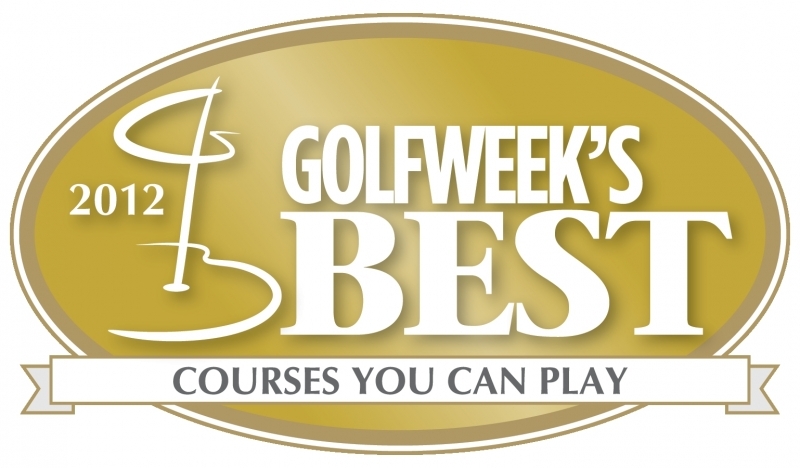 I have played the entire Golf Digest Top 100, so it takes a great course to impress me, but I would gladly return there some day and enthusiastically send my friends as well.